As the government shutdown continues, we have seen an increased need for food assistance. Additional donations are needed to help fill the gap. Missing just one pay day can result in a household having to choose between paying bills or buying food. The Regional Food Bank and its 300 community-based partner agencies are ready to step in and provide food assistance to those in need and we need your help. When the shutdown is over and the food assistance needs of families impacted are met, donations will be used to support existing Regional Food Bank programs. 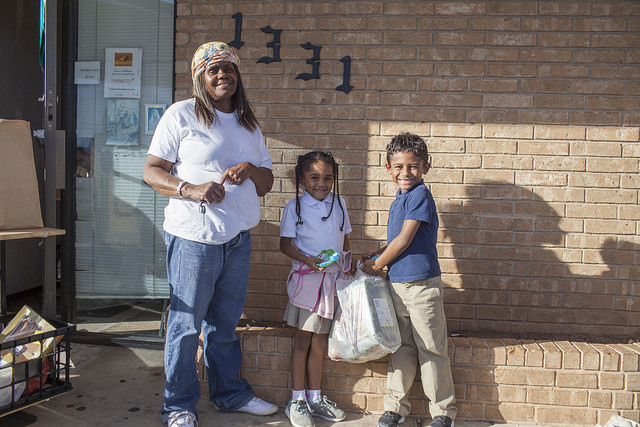 Our administrative and fundraising costs are only 4 percent, so 96 cents out of every dollar donated helps provide food to Oklahomans living with hunger.